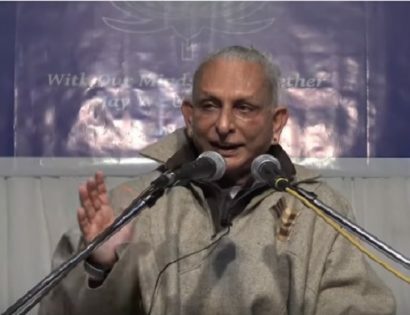 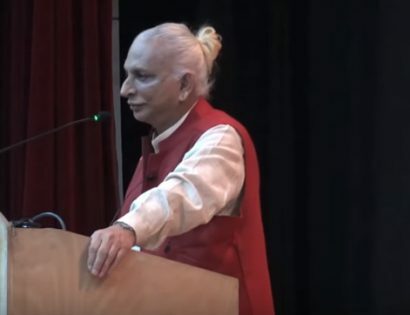 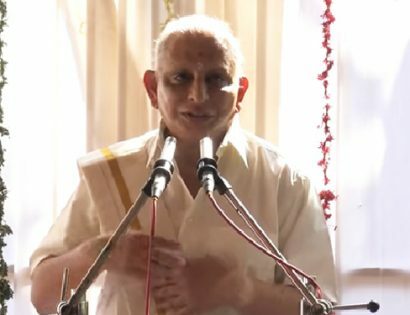 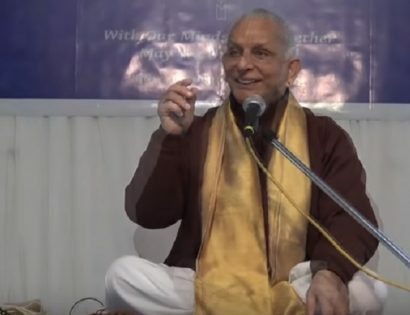 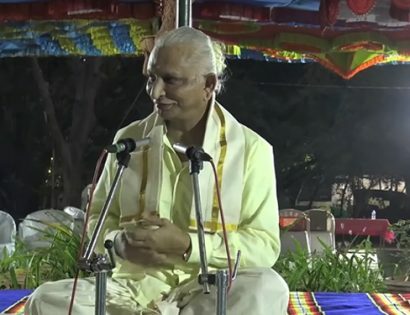 Sri M answers questions on Kriya and meditation in the last satsang in the Trichy retreat which took place on 30th Jan 2019. 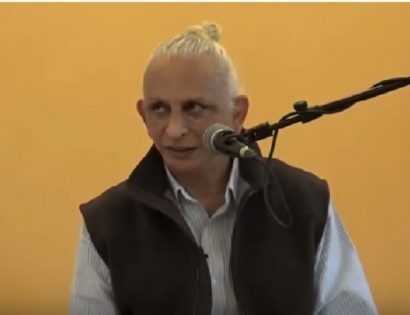 How do we communicate with you telepathically? 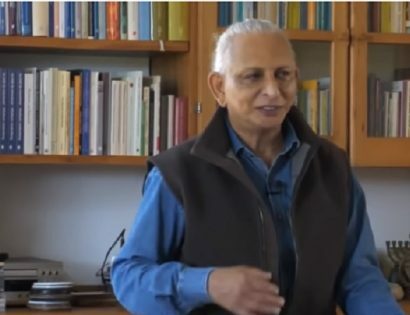 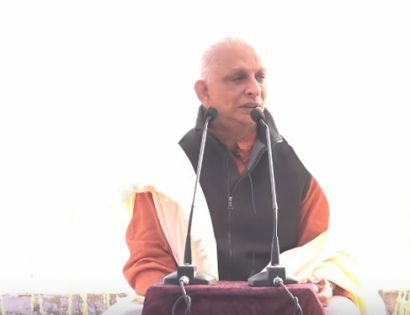 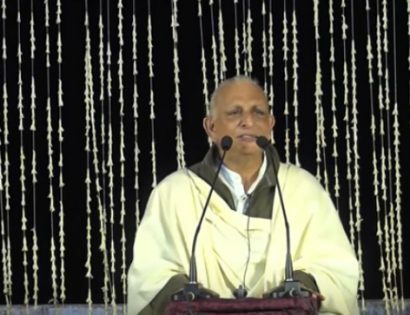 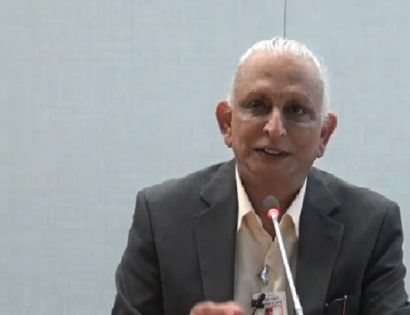 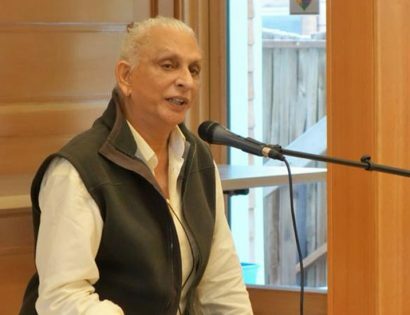 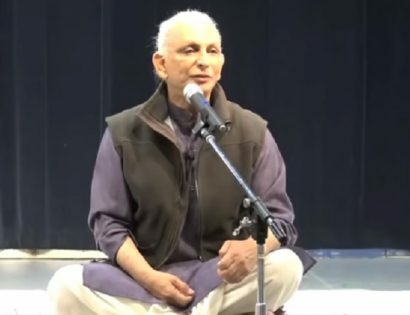 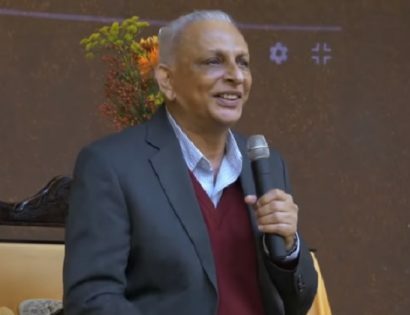 – Sri M answers in the Q&A session which took place on 24th Dec 2018 during the Varanasi retreat. 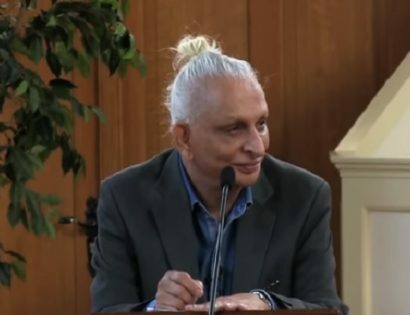 I have come with the message of Freedom. 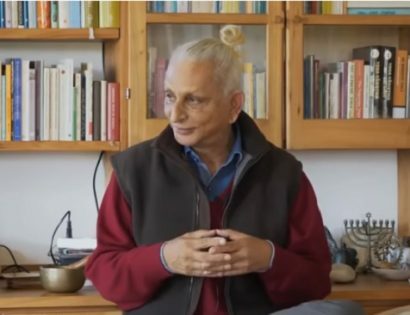 We are all in our true essence free but we have conditioned ourselves, hypnotised ourselves into this small, little world that we have created for ourselves.